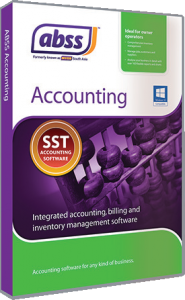 ABSS Accounting Malaysia ~ ABSS Single or multi-user? Home » ABSS Single or multi-user? ABSS Premier, which is available as a single or multi-user solution. So, ABSS single or multi-user? Consider the following factors in choosing the right business solution for you. If you are a small office and have only one person who updates ABSS, then single user will suit your requirements. One person doing sales, recording receipts, updating payments to supplier’s bills and all the other functions in your day-to-day business activities. 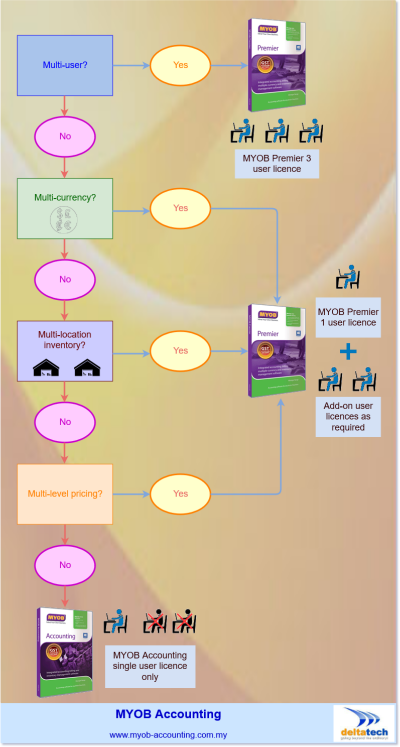 However, if your business is more complex, the volume of transactions is much higher and there needs to be more than one person using ABSS, then you would need the multi-user edition. Why would you require more than one person updating ABSS? You would need more than one license if there is separation of functions. For example, sales department will take orders from customers, create invoices and delivery orders, while finance records payments from customers. With a multi-user licence, these functions can be performed simultaneously. It’s about being process oriented, achieving more with less by streamlining functions, and improving efficiency. A multi-user license would therefore help your organization be more efficient and responsive. 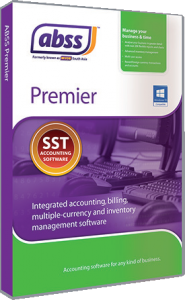 ABSS Accounting or ABSS Premier?